Acrylics are fake nails placed over your natural ones. It can be made to match many different shapes, short, long, almond-shaped, stiletto, square-shaped, round-shaped or ballerina. This nail design is quite beautiful, trendy and pleasant. Girls can show off their feminine power to the world with acrylic nail designs. 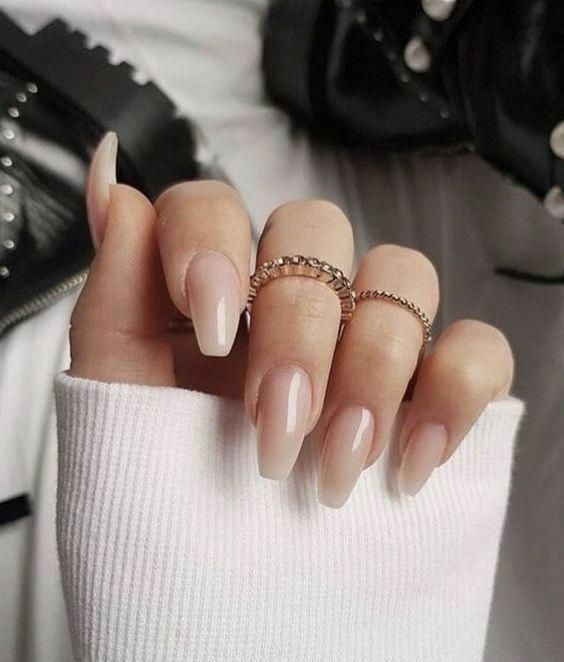 If you are thinking about getting acrylic nails, there are quite a few options for you, from more traditional shapes like round or square to more advanced shapes like stiletto or coffin. We’ve gathered 37 photos of some of the most gorgeous acrylic nail designs to help you decide what look you’re after. Make sure you check out every single nail below to be inspired and to get some great ideas for your next manicure. We hope you enjoy these nails as much as we do!